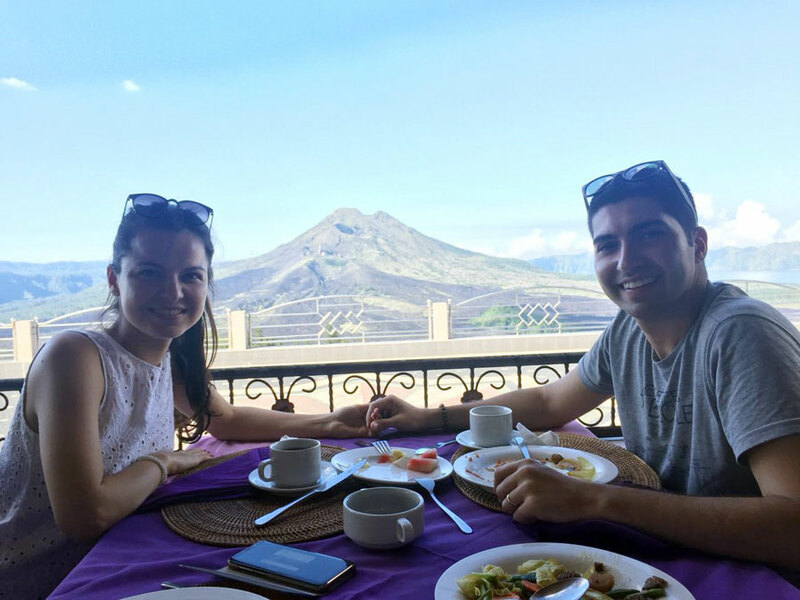 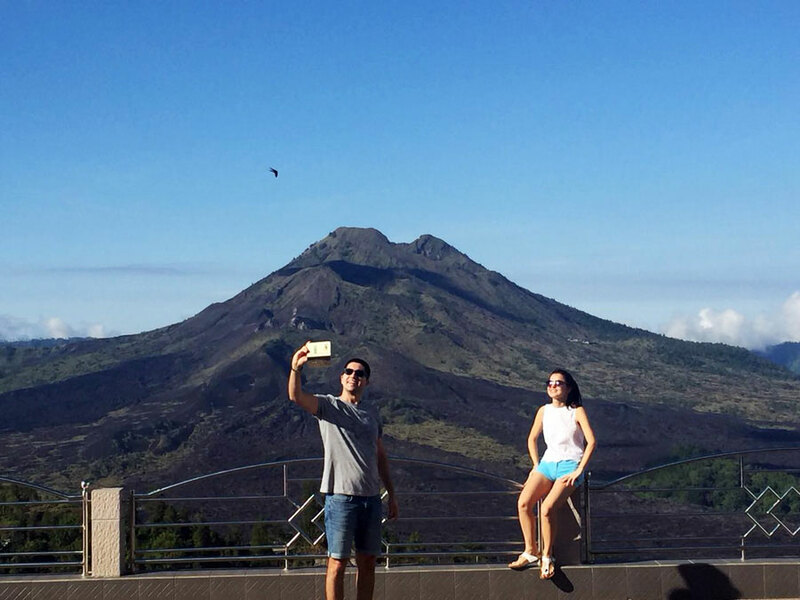 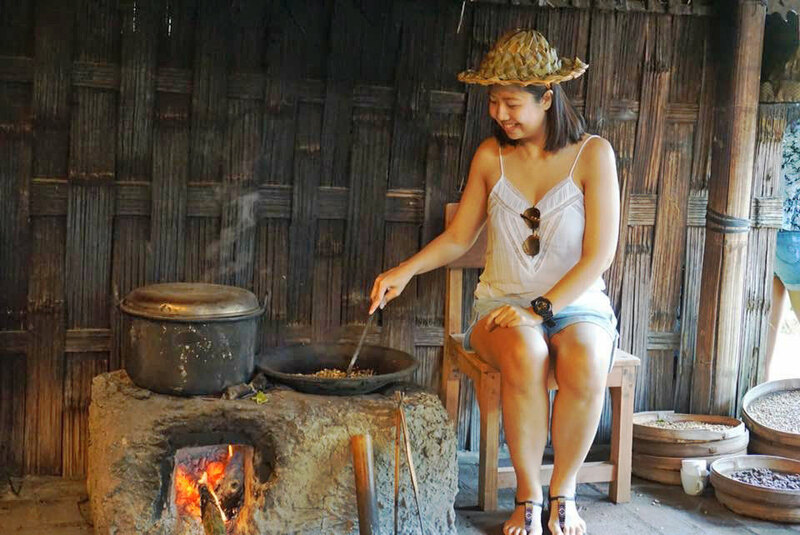 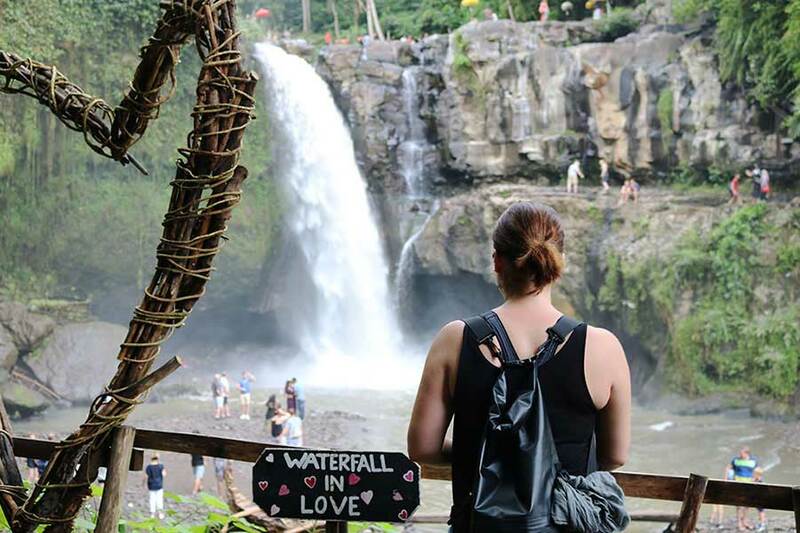 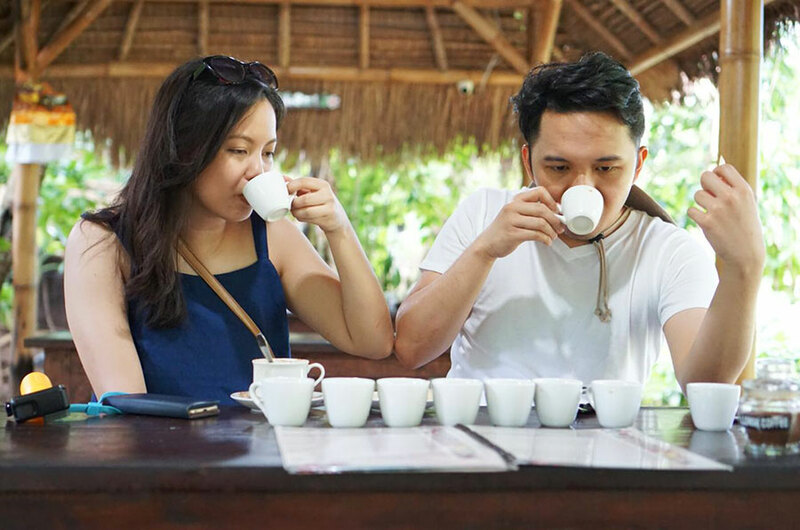 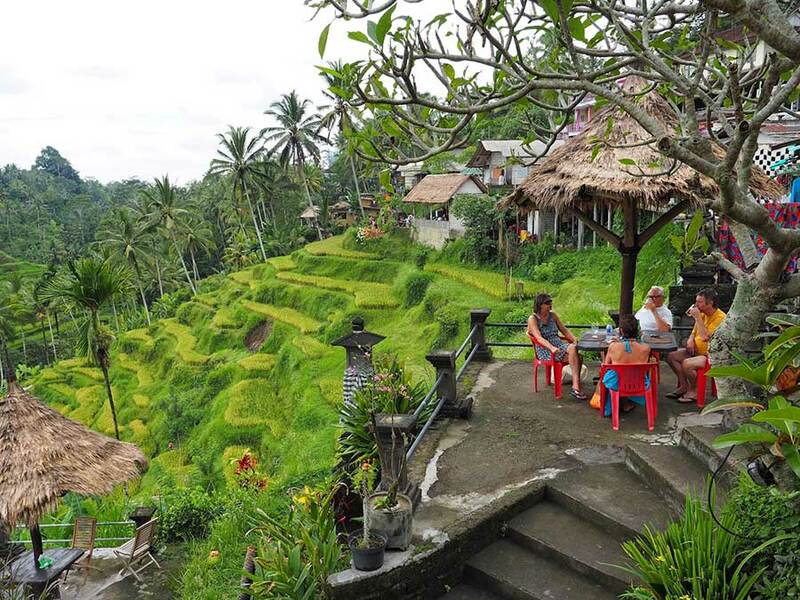 Campuhan ridge walk, Tegalalang rice terrace, Coffee plantation, Monkey Forest Ubud, Alas arum swing and Tagenungan waterfall is a Sightseeing Tour Package that will invite you to enjoy the beauty of Bali in six different places at once. 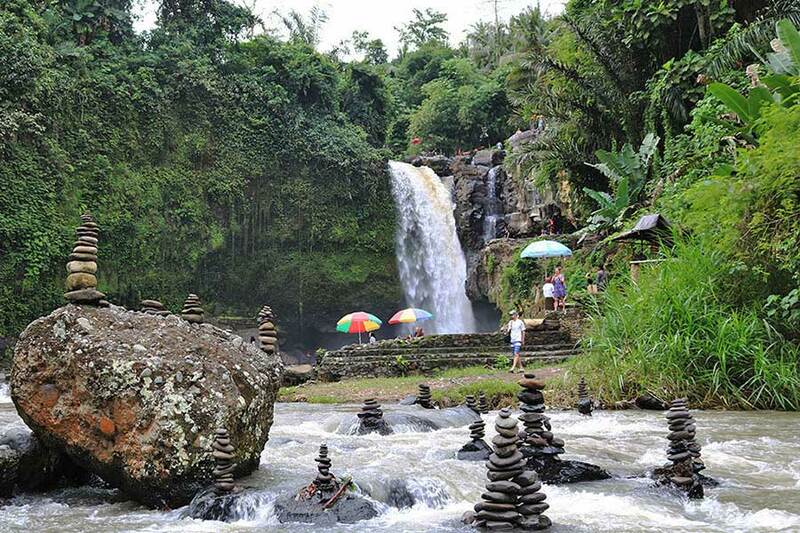 This package is what we make for those of you who have a short vacation in Bali. 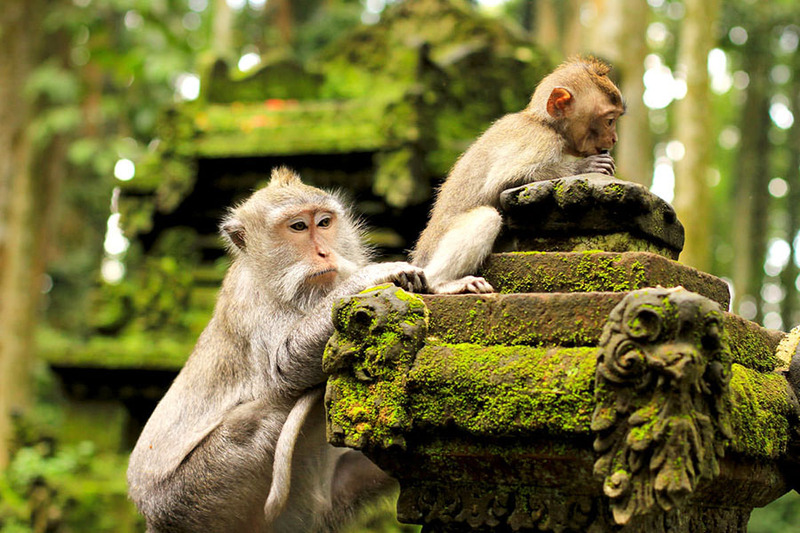 By enjoying these five different areas you can already witness the traditions, nature and beauty of the island of Bali.